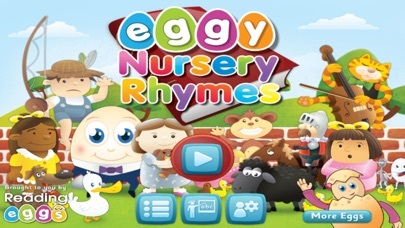 Eggy Nursery Rhymes brings 10 classic nursery rhymes to life with fun animations, catchy music and 5 highly interactive literacy games. 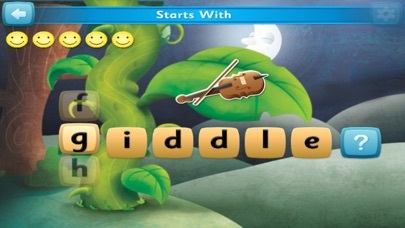 Making the most of all the great features of the iPad, this app includes a unique and very fun game that allows your child to sing along with their favourite nursery rhymes karaoke style! 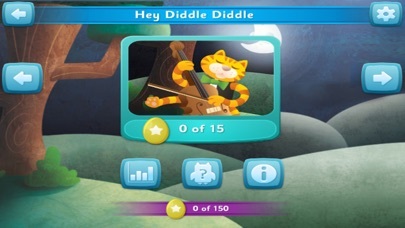 Another great game lets your child have fun creating their own animations for each nursery rhyme using the ‘touch and drag’ motion. 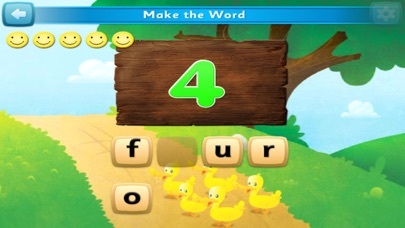 Your child will also love the 3 other highly interactive reading games that emphasise touch whilst teaching core early literacy skills including rhyme, phonemic awareness, spelling and word recognition. With 50 activities in total, your child will stay motivated to learn by earning exciting rewards, including 120 golden eggs and 18 critters to hatch and collect! This used to work well, but since updating to iOS 8 it won't even start. Do NOT spend your money on this until they fix it. I purchased the 6 pack for my 3 year old and this is the only one that didn't load. Is there a fix out there? Very disappointed! After paying 1.99 for this app it does not load how do I get my money back.